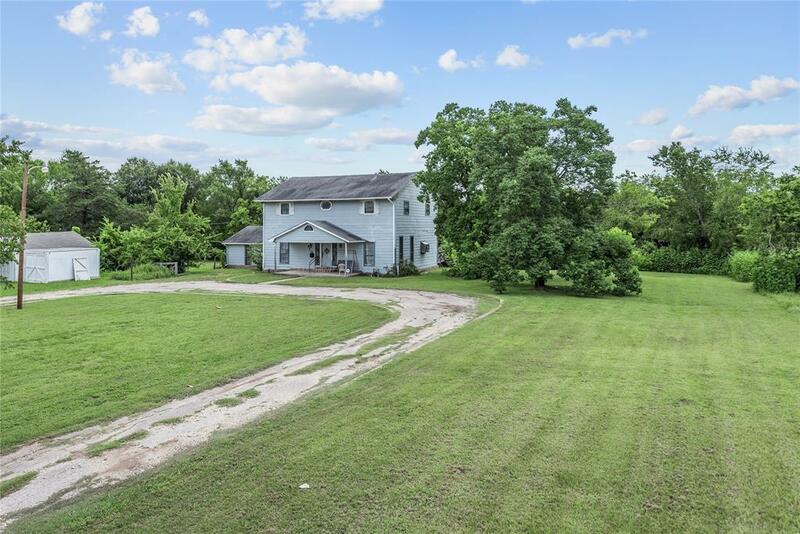 Large two-story home has a lot of potential and sits on a lot that is almost 1 acre in size. 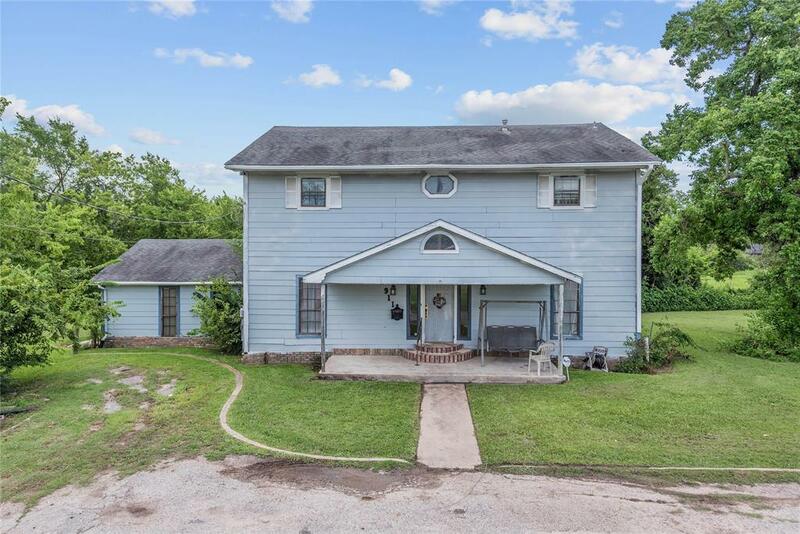 Conveniently located between Hwy 6 and Downtown Bryan! 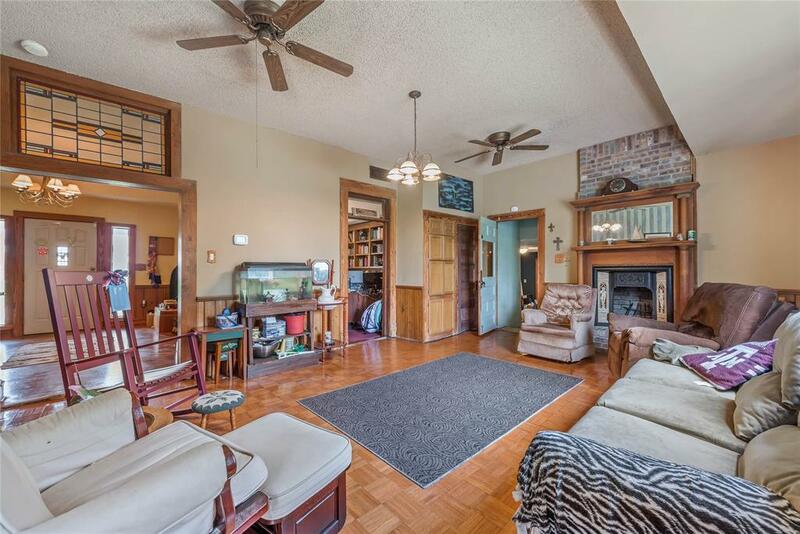 Features a spacious living area with fireplace and large windows, formal dining room, a study with built-in shelves plus an additional living area that could be used as a game room, craft room, storage area or anything your heart desires. Need even more space? 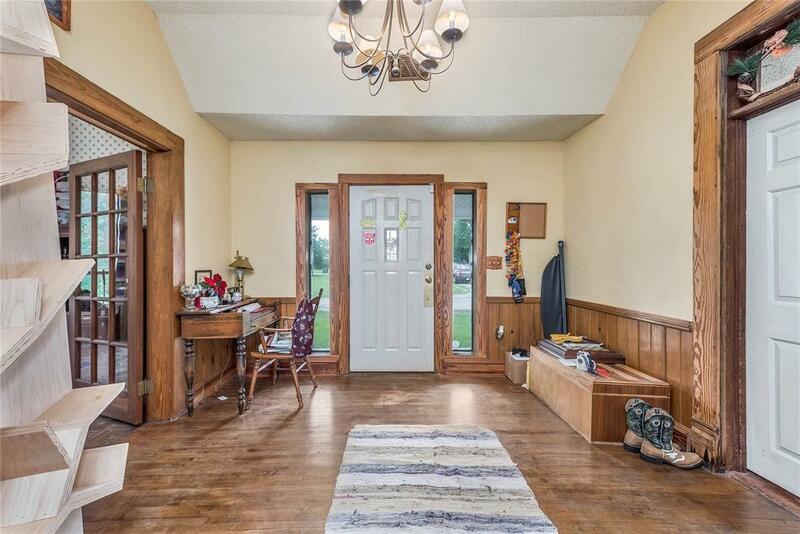 Enjoy the bonus area at the top of the stairs that leads in to 4 bedrooms, 2 full bathrooms and the laundry room. Endless possibilities.